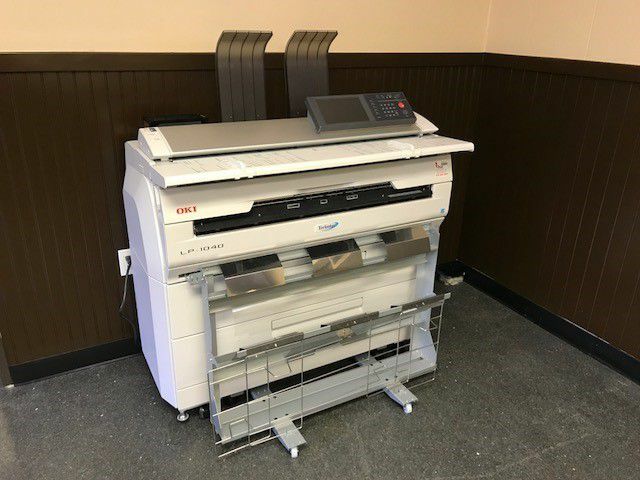 We can now scan or print your blueprints. We are deciding on pricing now. If we build your trusses then we can provide a free set of blueprints.